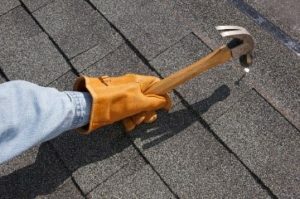 Floors, walls, foundations, and roofs should be weathertight and kept in good repair. Exteriors maintained by painting or otherwise protected to prevent deterioration. Stairs and porches kept in good repair and free from refuse and debris. Adequate roof drainage kept in good repair to protect the building. Premises graded and maintained by the owner to avoid standing water. No construction/maintenance equipment kept in the street, yard, or public right-of-way except during such time that construction or maintenance activities are in progress. All concrete or asphalt surfaces maintained in a good state of repair. 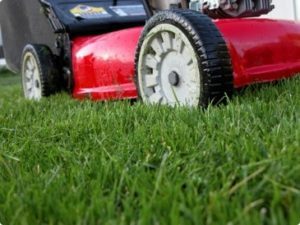 Village Code requires lawns to be kept below 12 inches in height. If grass gets above this height, the Village may have the lawn mowed and billed to the property owner. Residents are responsible for maintaining lawns in public right-of-way areas adjacent to their property. Complaints may be made to the Village Office at 262-639-3524 or info@windpoint.org. All complaints will be investigated by Village staff.